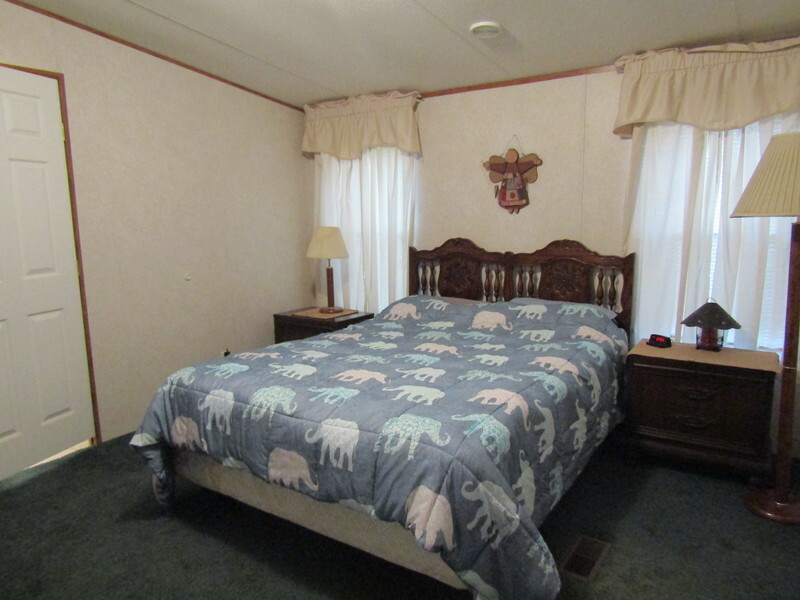 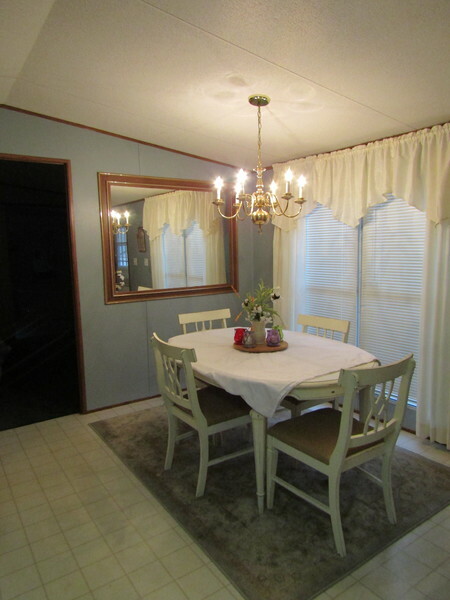 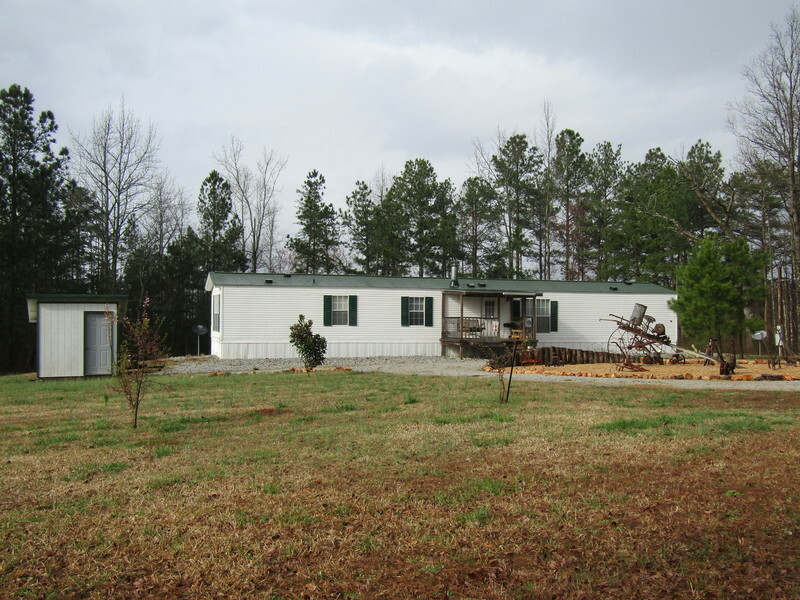 Lovely Home on 2 +/- Acres located on County Road 65. Home features approx. 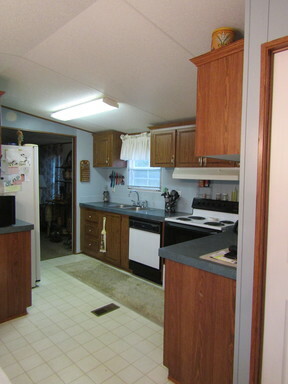 1245 sq. 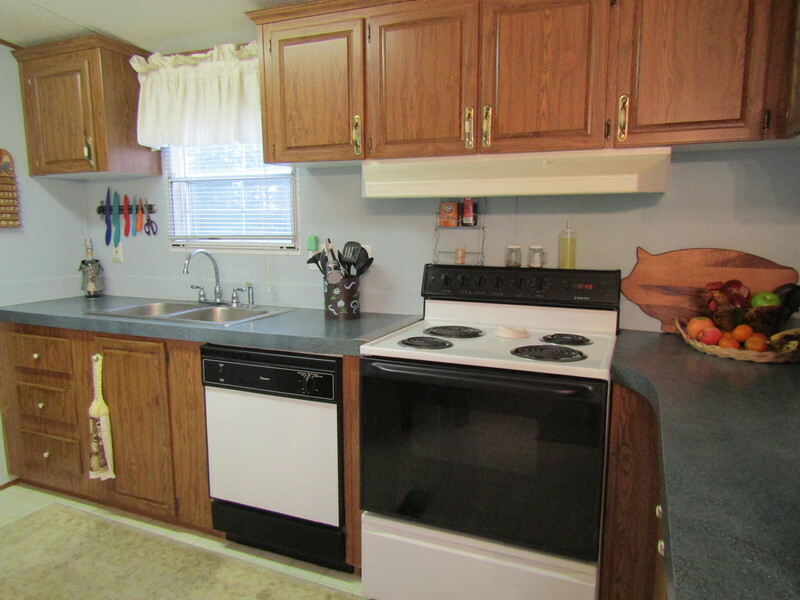 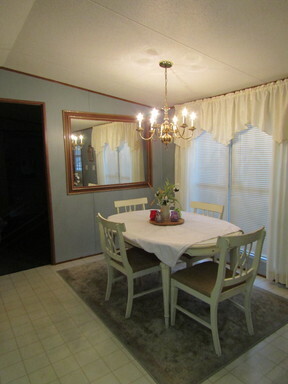 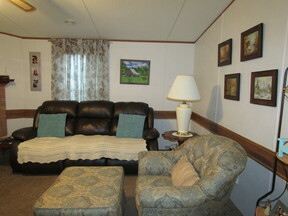 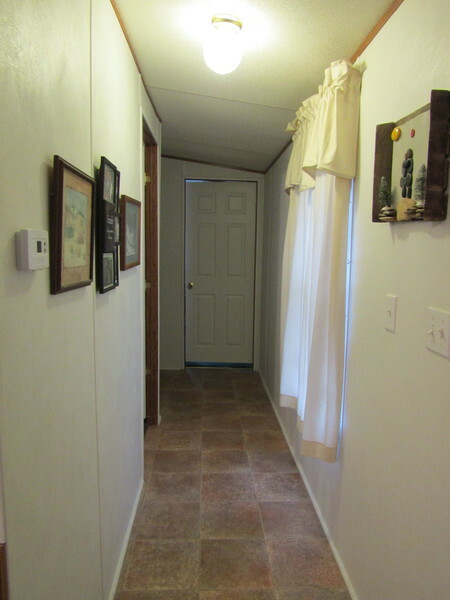 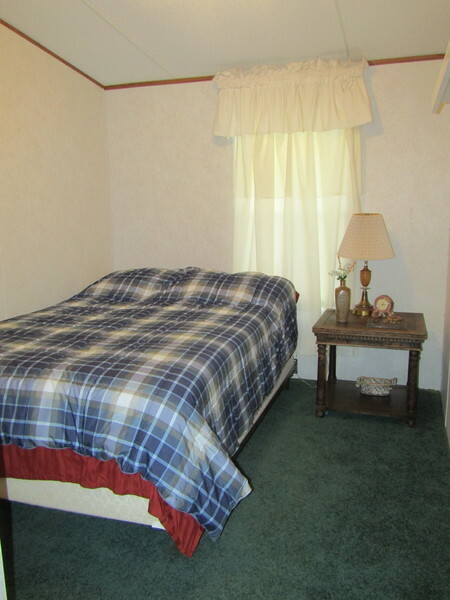 ft., 3 bedrooms, 2 bathrooms, kitchen with eat-in dining area, large living room, and separate laundry area. 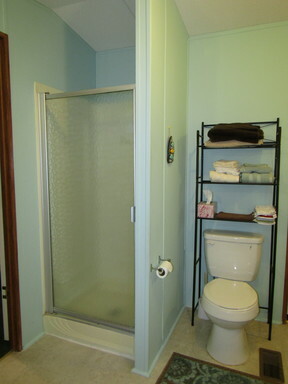 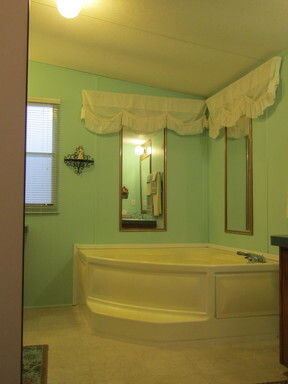 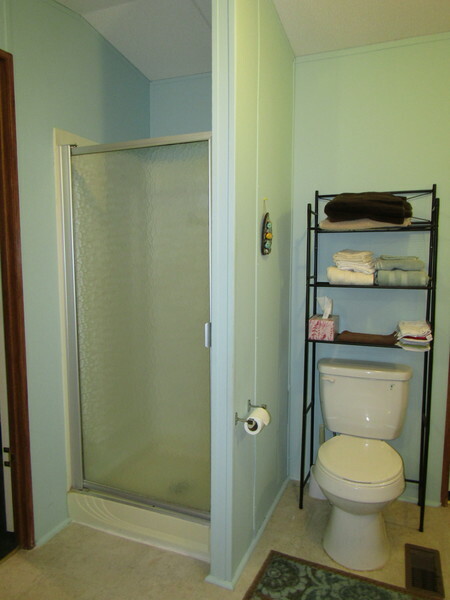 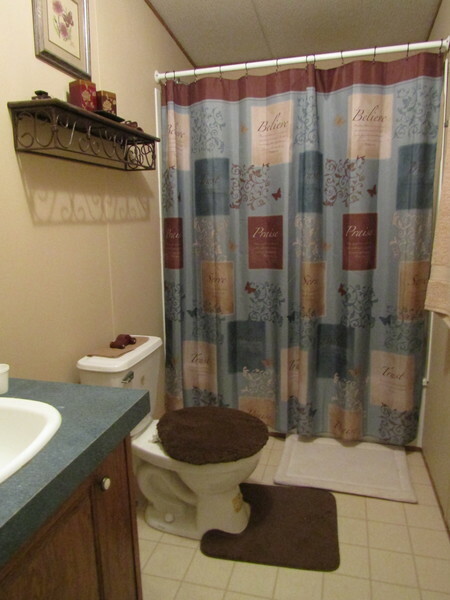 Master bathroom has separate tub and shower with double vanity, second bathroom has shower/tub combo. 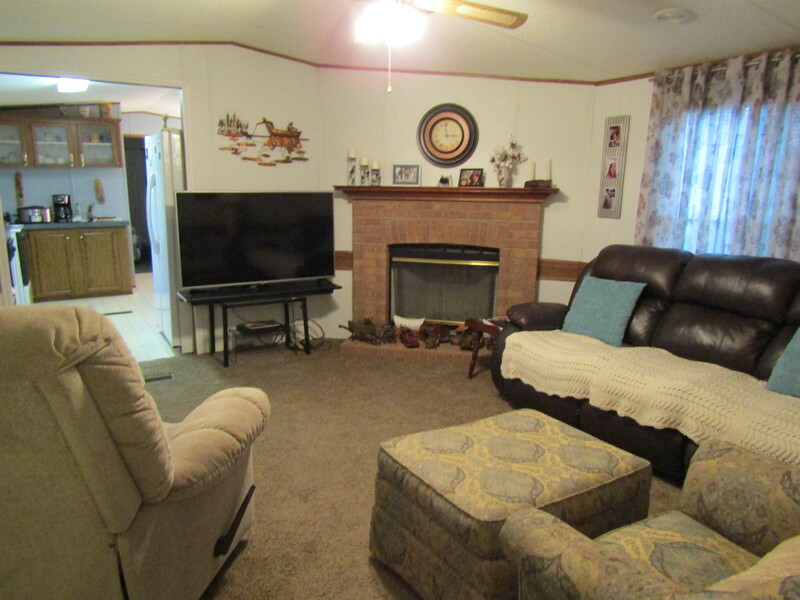 Living room has wood burning fireplace (new, has never been used) and built-in surround sound. 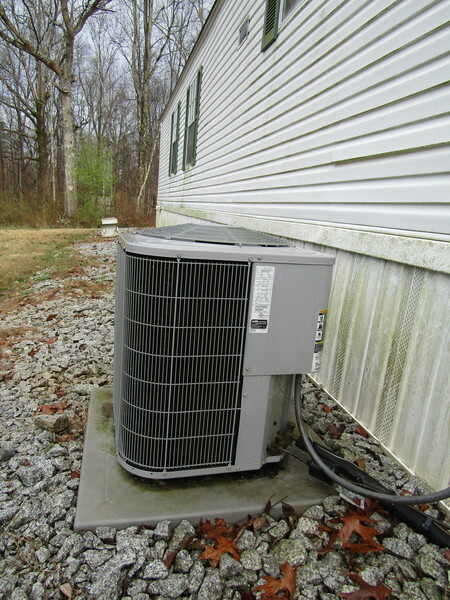 Central heat and air unit approx. 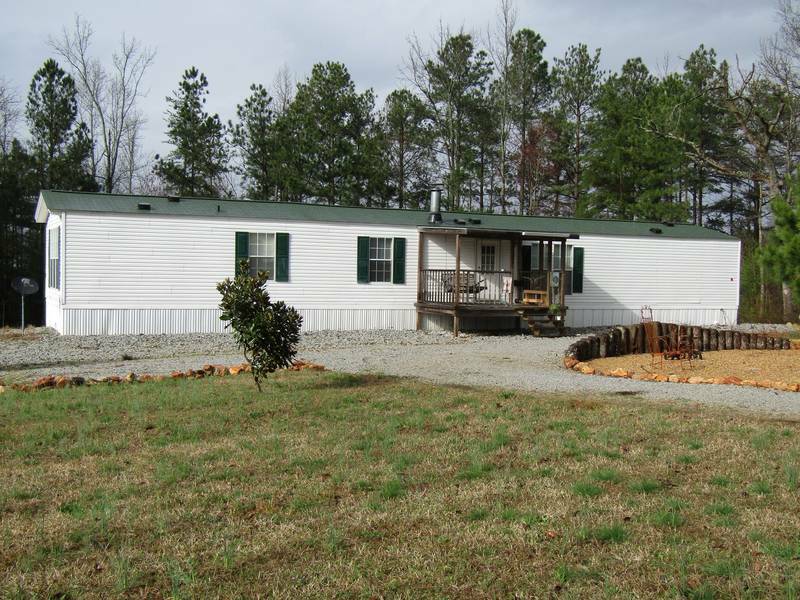 5 years old, Roof and septic system approx. 4 years old. 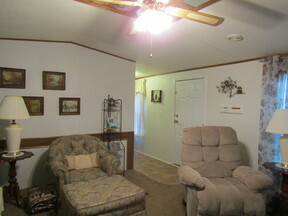 Outside features covered front deck, matching storage building, and large open yard perfect for gardening. A must see! 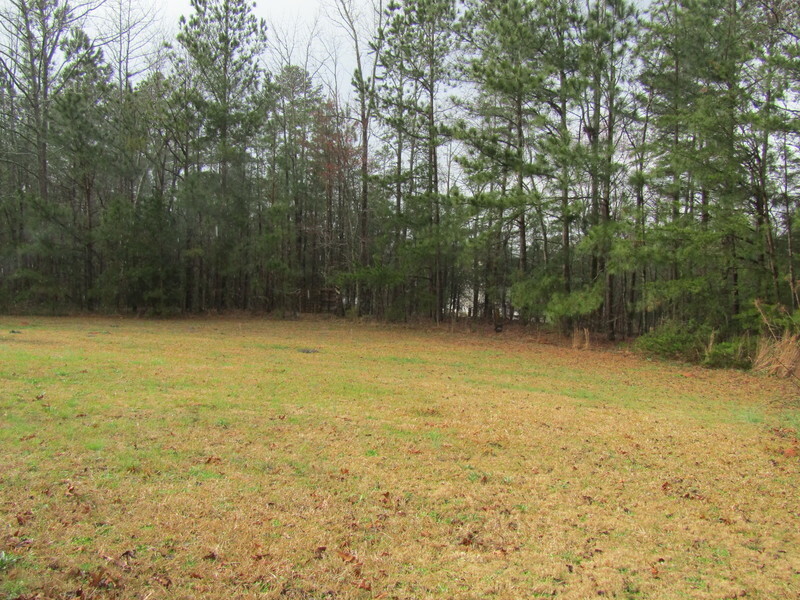 For more information or to set up an appointment to see this property, please call Britany at 334-524-2450 (cell) or 334-863-2244 (office).